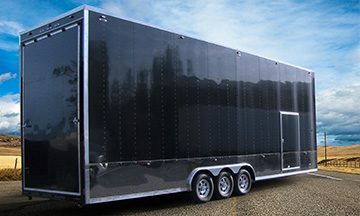 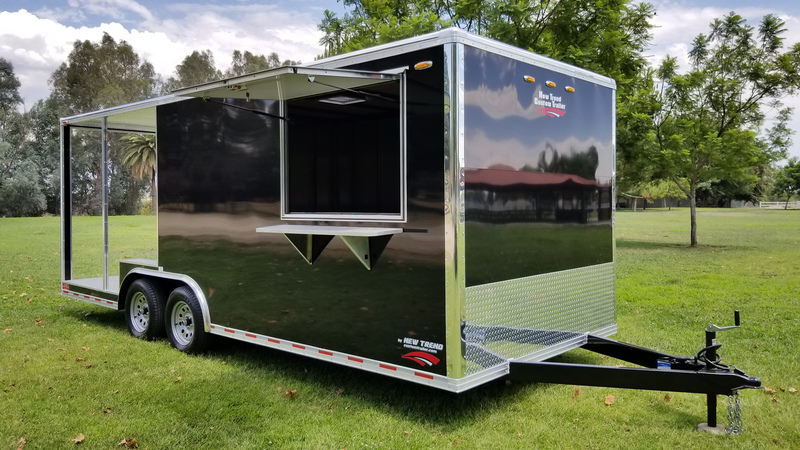 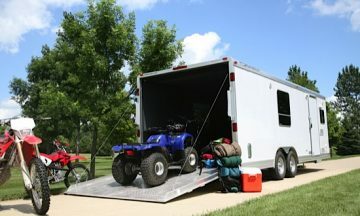 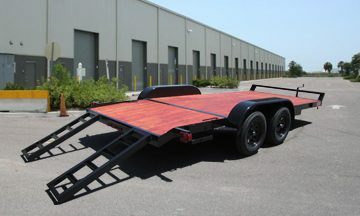 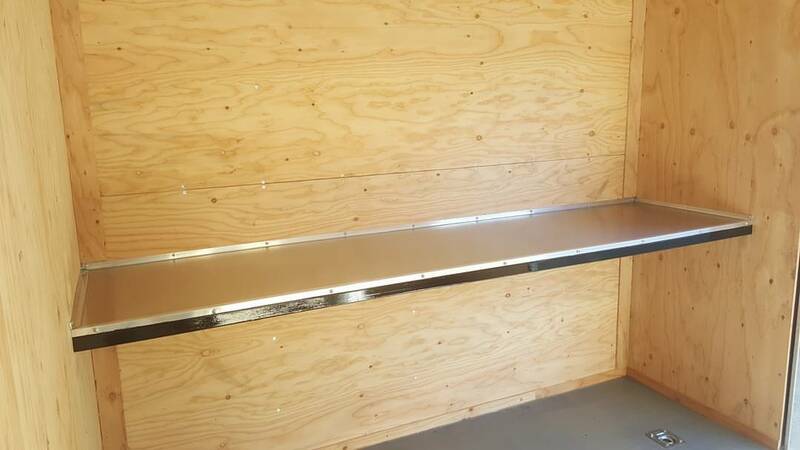 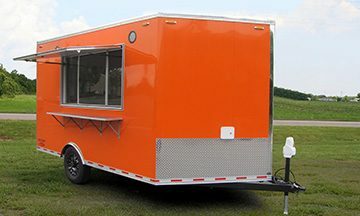 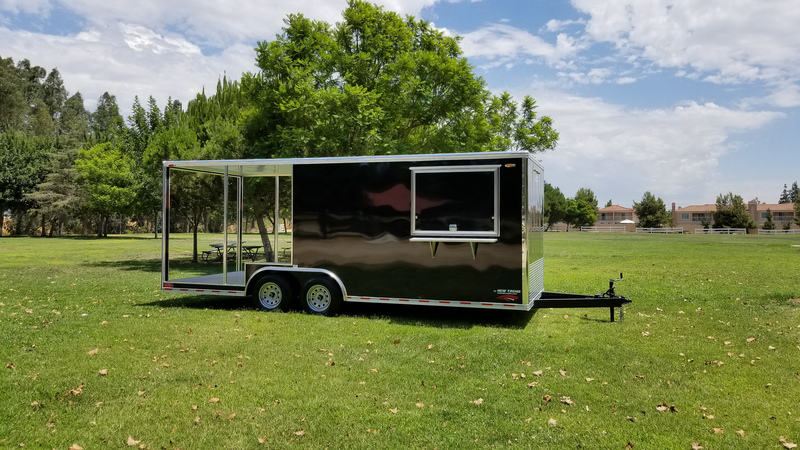 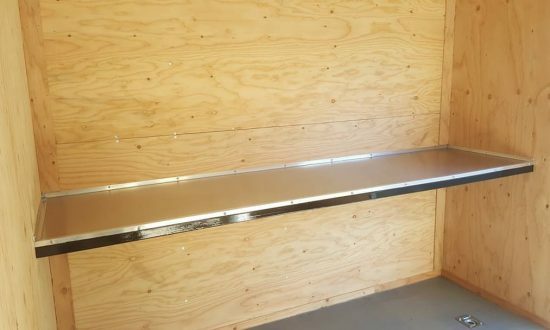 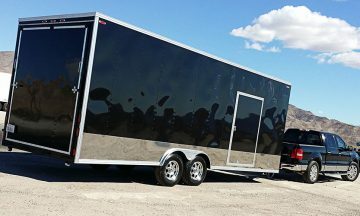 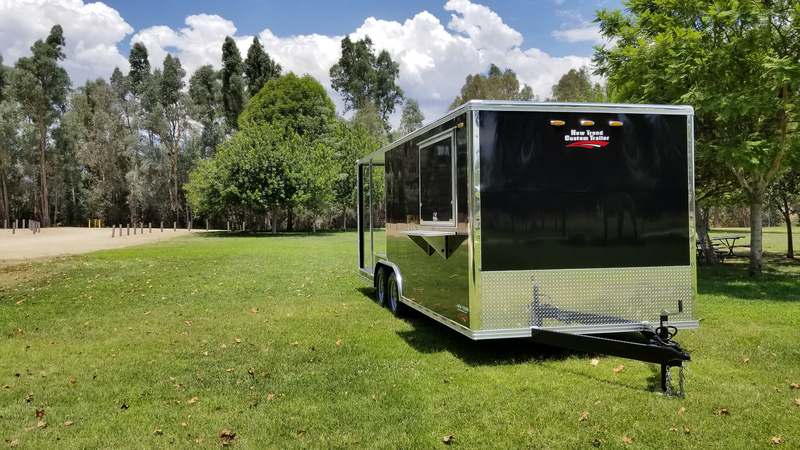 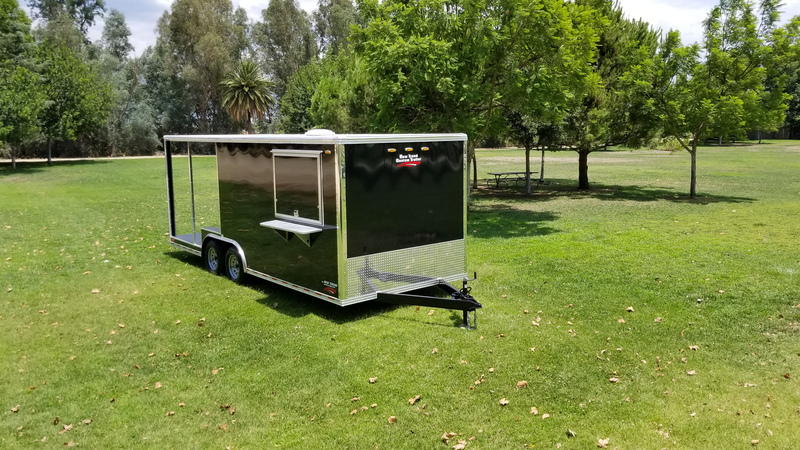 At New Trend Custom Trailer We can help you maintain, repair and customize your trailer regardless the brand, type or size. 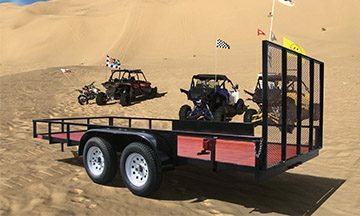 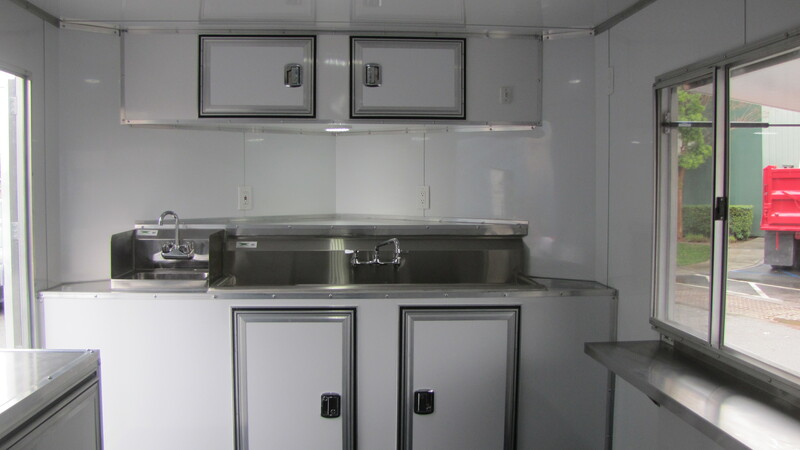 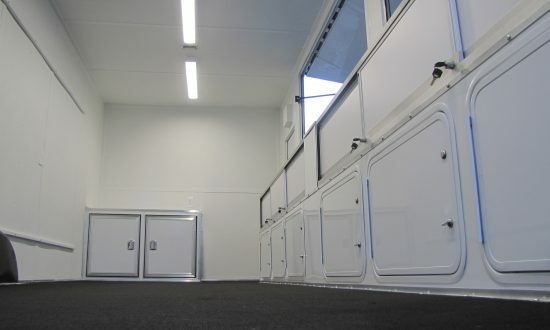 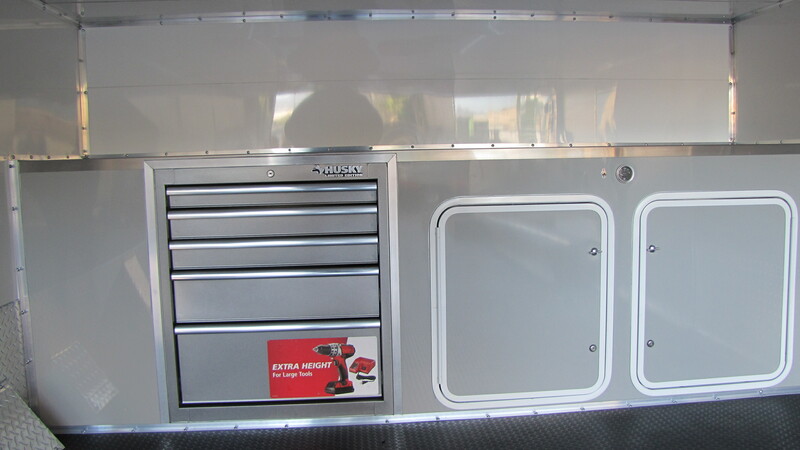 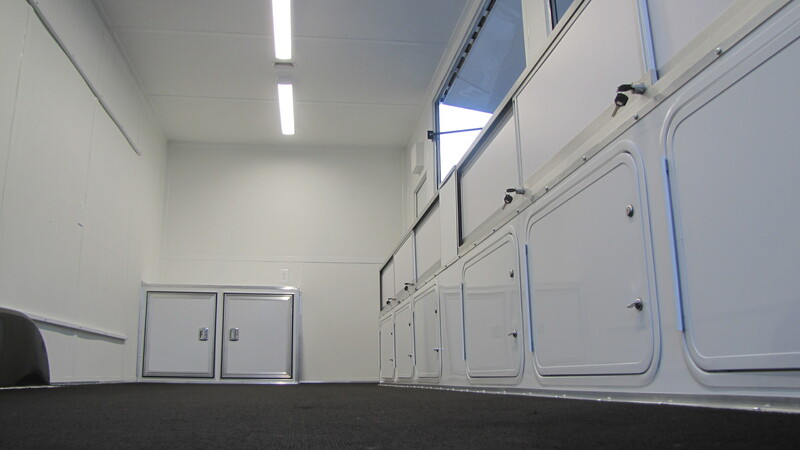 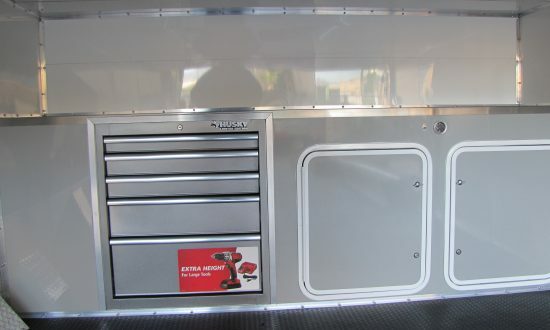 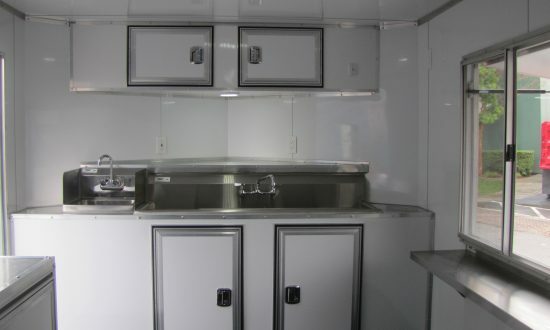 Our trailer technicians are factory-trained and certified. 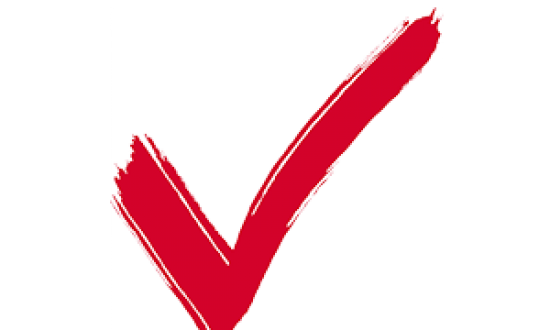 And all work is backed up by our 100% customer satisfaction guarantee!